Guess who’s back? 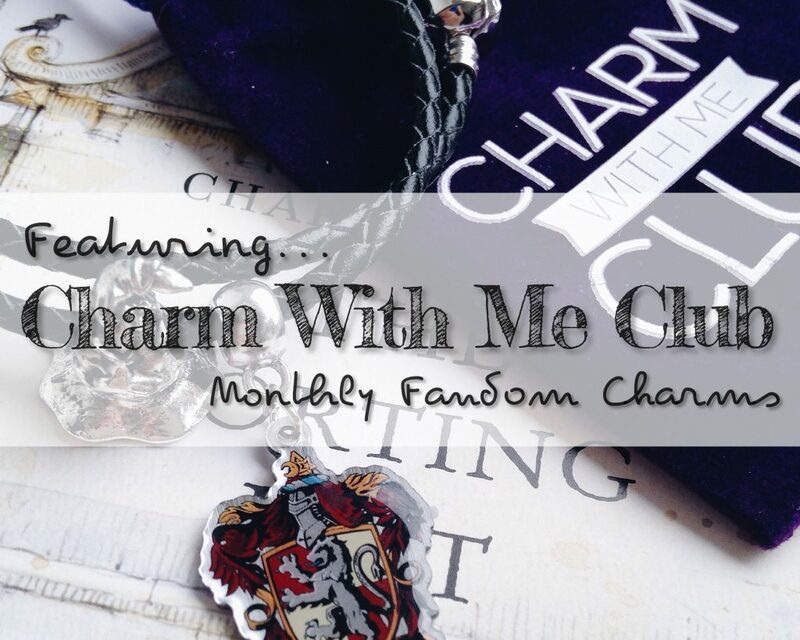 I’m here today to share with you this awesome fandom charms from Charm with Me Club. 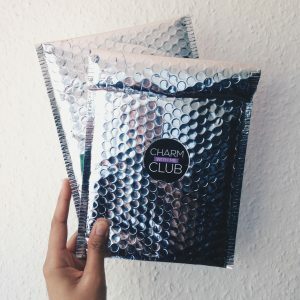 I was over the moon when I got a message from them asking if I’d like to be one of their brand rep. I’ve been seeing their beautiful charms all over Bookstagram so I instantly said yes! And also this is a the kind of offer that every booklovers are dreaming of, right? So, let’s begin. 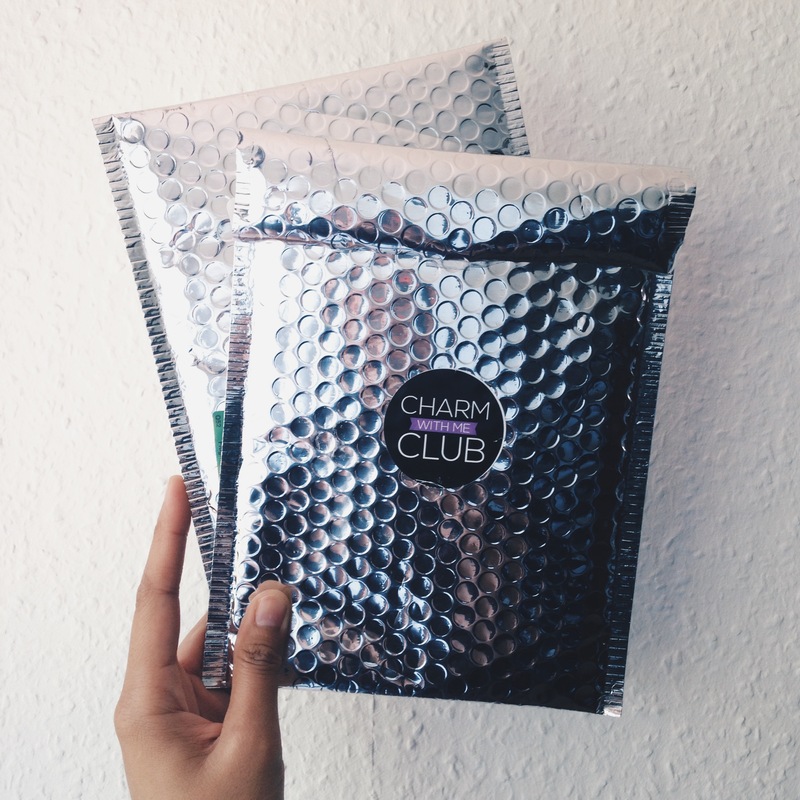 Charm with Me Club (CwMC) is a subscription box that offers a minimum of 2 unique bookish or fandom related charms with exciting themes every month. There is also another option called Surprise Me, in case you’re not into fandoms or you’re not a fan of the selected theme. CwMC provides high quality and exclusive charms at an affordable price. 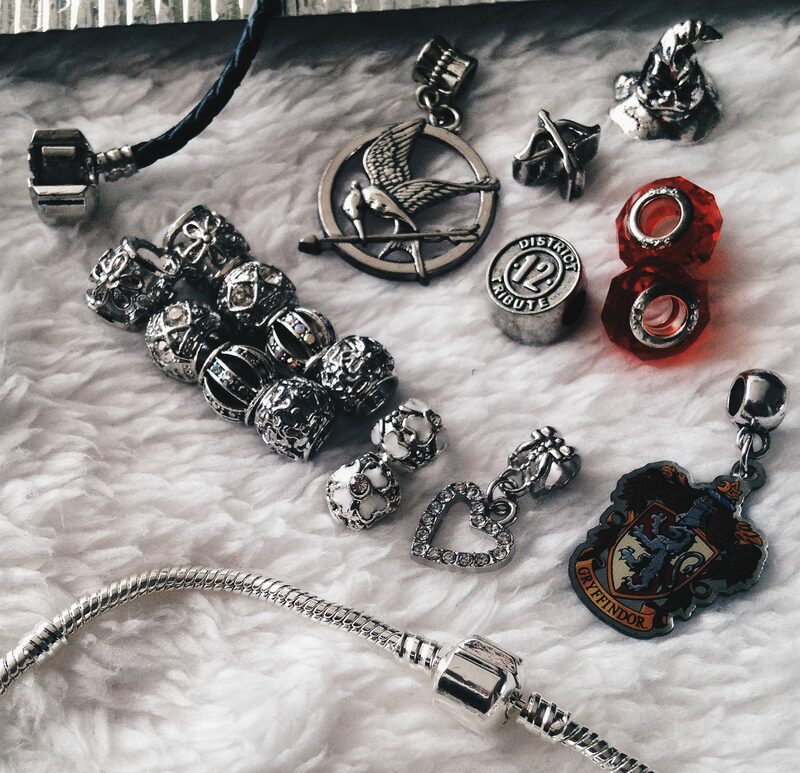 Also, one of the great things about these charms is they are compatible with Pandora, Chamilia, Biagi, Troll, Charmed Memories and more. 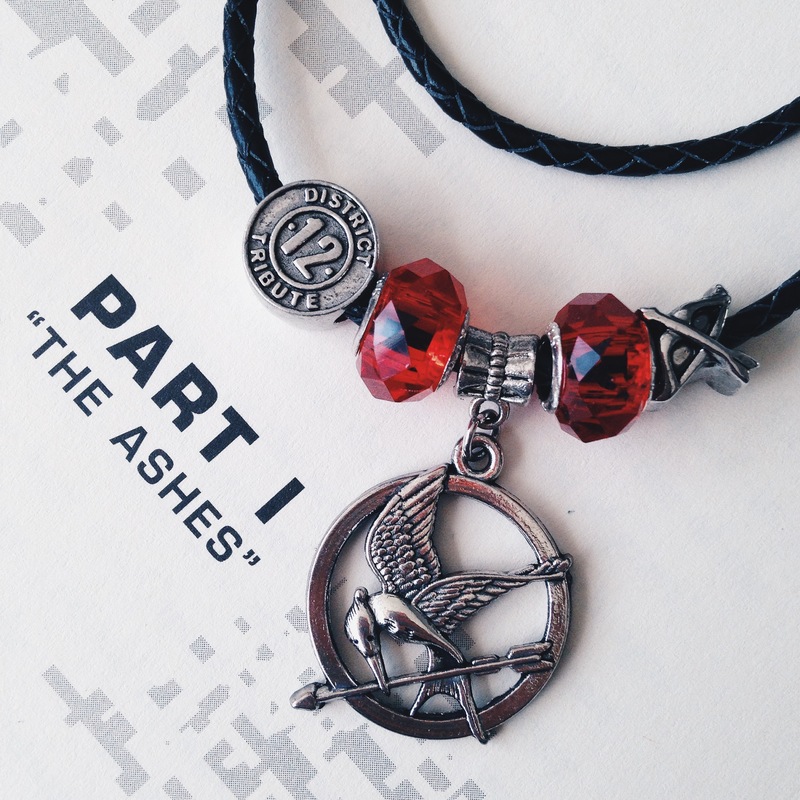 Aside from the 2 unique charms, a free starter bracelet is also included on your first order. You can choose between the Original Bracelet (a silver plated that it comes pre-decorated with 11 charms) or the Double Wrap Lace (it is leather and measures 20cm around the wrist). Here are the June and July packages I got. Prepare to be amazed! – and of course, the double wrap bracelet. Aren’t they wonderful? I haven’t moved on from the awesomeness of these charms when my July package arrived two weeks ago! They ship out between 5th and 14th of every month. I didn’t have any idea about the theme until they asked which Hogwarts House I belong to and I got even more excited! Also, I chose the double wrap bracelet because I love the simplicity of it. The leather bracelet is a little loose because I have a thin/small wrist (it’s annoying sometimes) so I’ve decided to get the original bracelet. It arrived together with the July charms. The charms are absolutely beautiful and the quality is really good. I’m totally impressed! 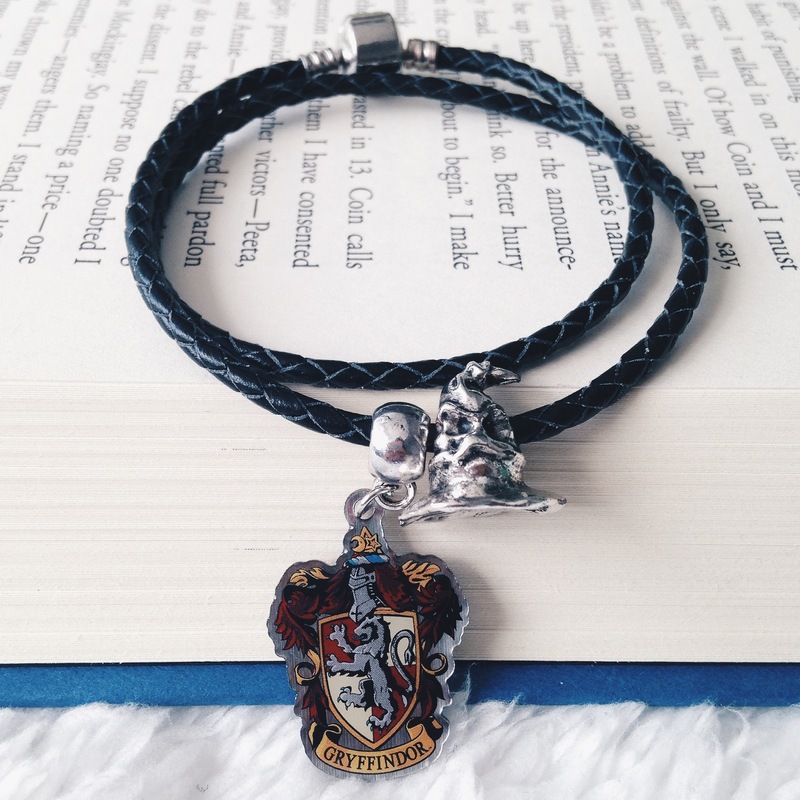 I use the leather bracelet more as a necklace and it still looks perfect! 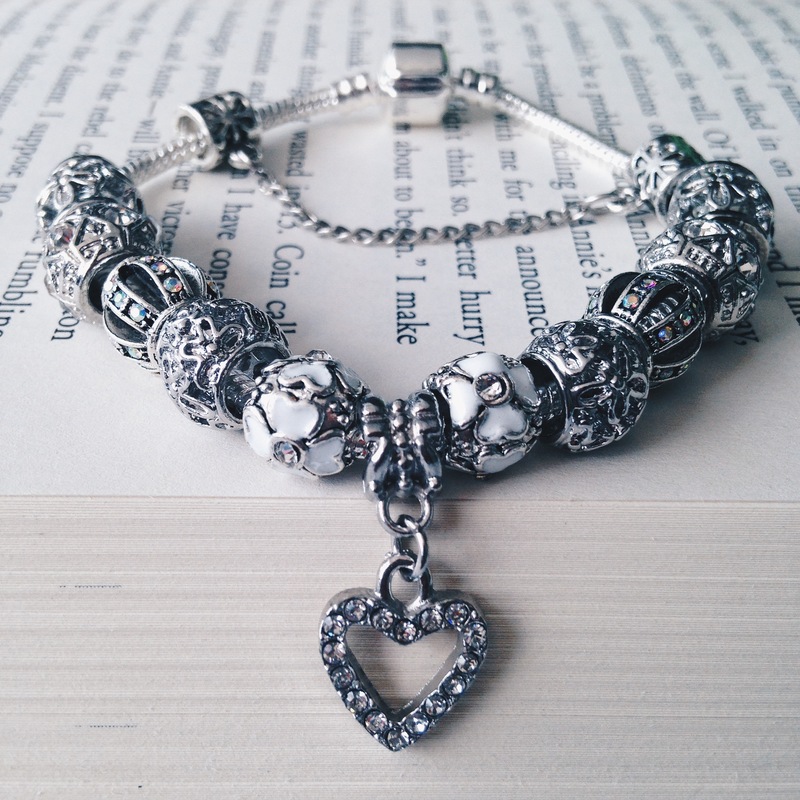 It’s very comfortable to wear and the details of the charms are on point! I love that I can set up (mix and match) the charms depending on my mood. Like yesterday I used all the charms but today I’m only using 6 (I can be that weird. lol). I love the charms and it’s addicting, somehow relieving too. The August theme “Eye of Sauron” will include 4 metal pieces. That’s not all, the guys from CwMC are so generous that they will also include a Harley Quinn necklace in addition to the charms. So what are you waiting for? and use the code KATHREADS10 to get 10% off your first order. 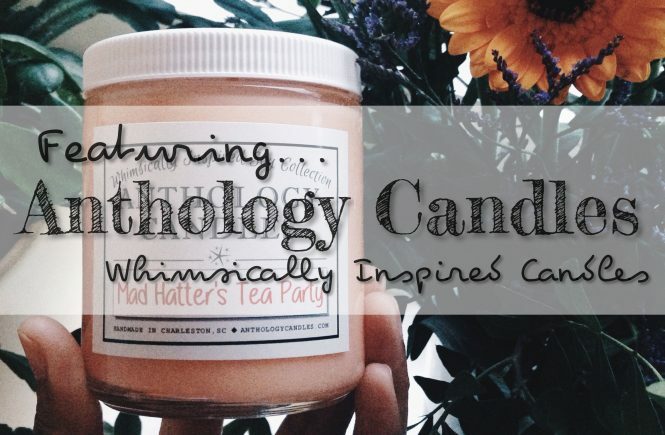 Anthology Candles : Themed candles with a dash of Whimsy! 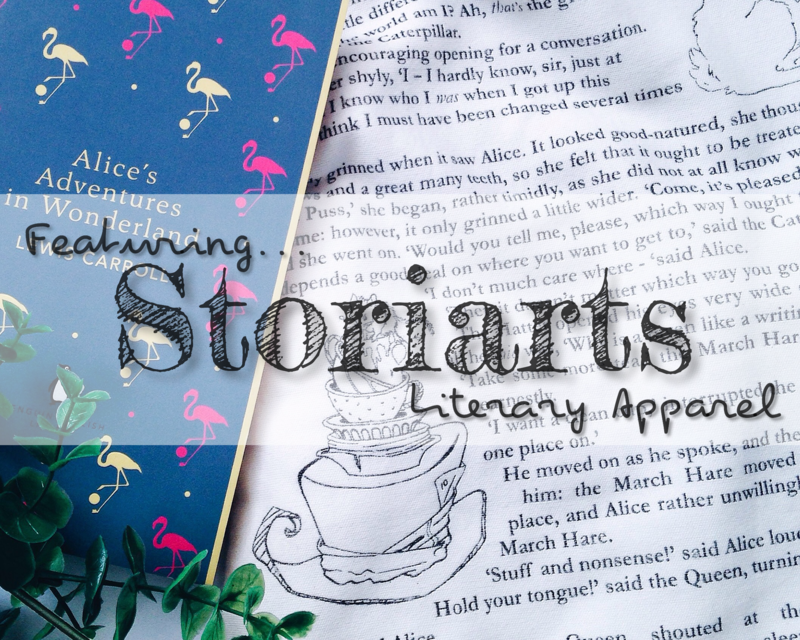 Storiarts : Literary apparel for your bookish life. MYBOOKMARK – The craziest handcrafted bookmarks.